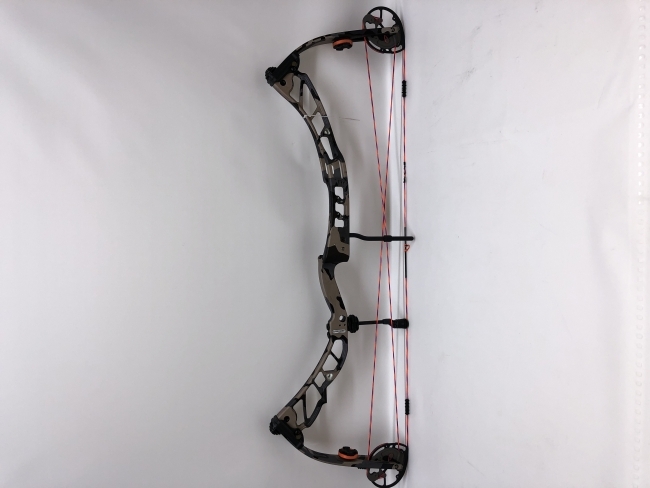 A used bow is a great option for those who are new to the sport as well as budget conscience archers. 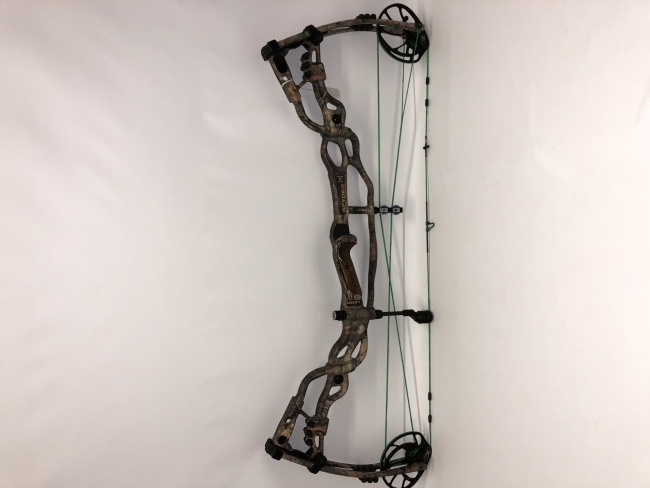 We stock only well maintained bows that are free from damage and excessive wear. 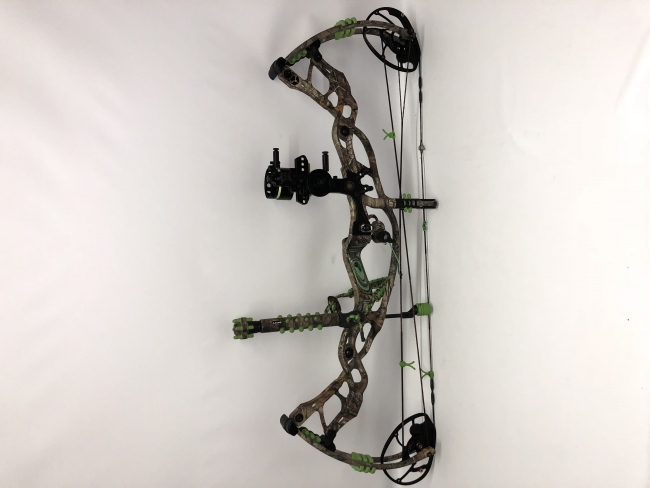 Each bow is inspected for quality so you can feel confident in your purchase. 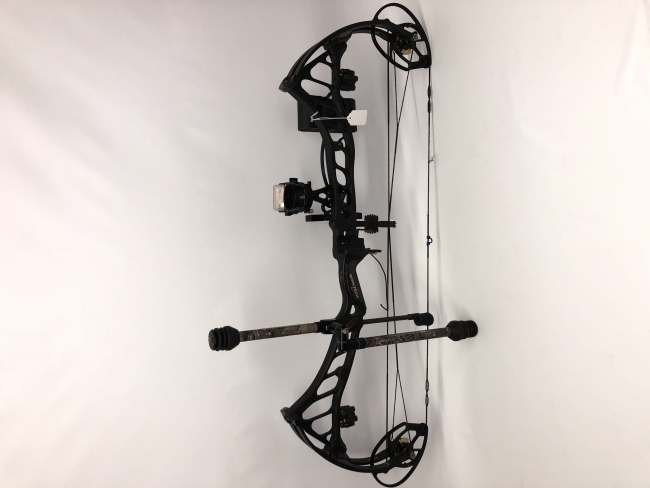 You should know that all used bows are sold "as is" and do not include any type of warranty. 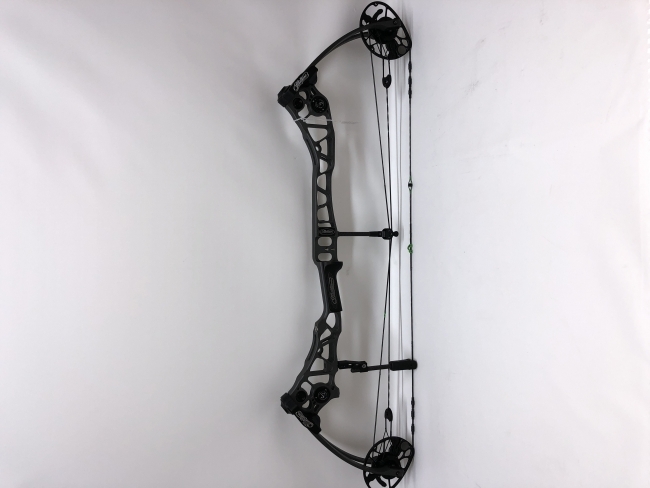 Unlike new bow purchases, we can ship your purchase anywhere in the continental U.S. for a minimal fee. 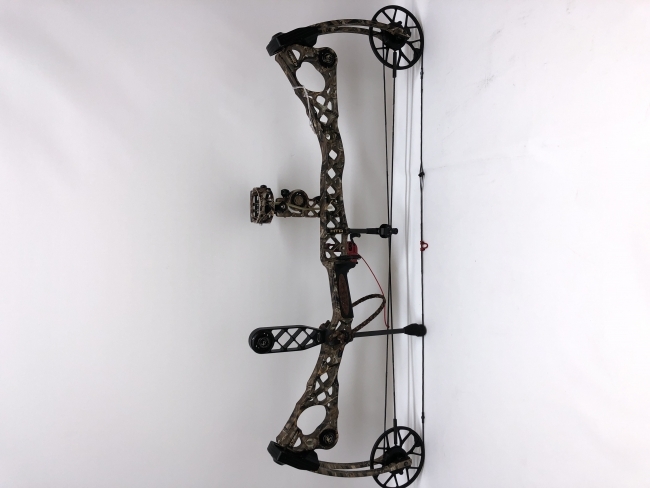 Interested in trading-in your old bow toward a purchase? We are interested in having a look at it. 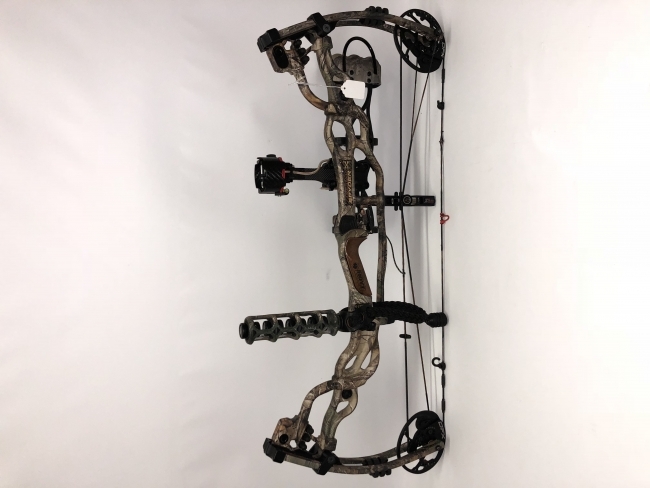 While we can't make an offer on every bow that is presented, we will make reasonable offers based on current market values on bows that are later models, well maintained and in good or excellent condition. 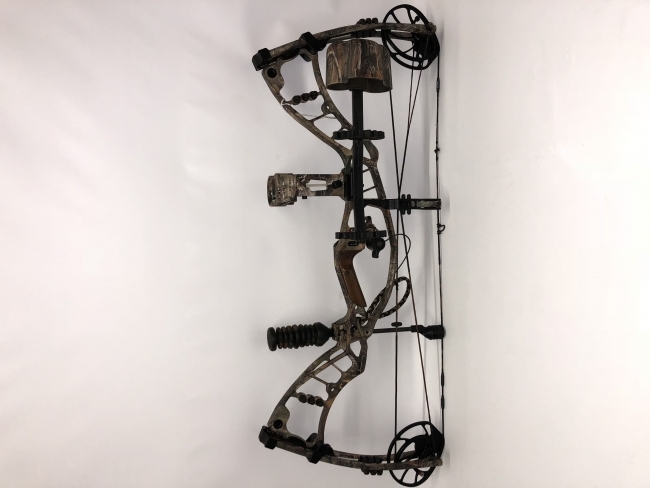 Looking to outright sell your bow? Let us have a look. If it passes our quality inspection, we might be interested in making an offer.